My report on celebrating the festive season at Disney Springs, in December 2016. 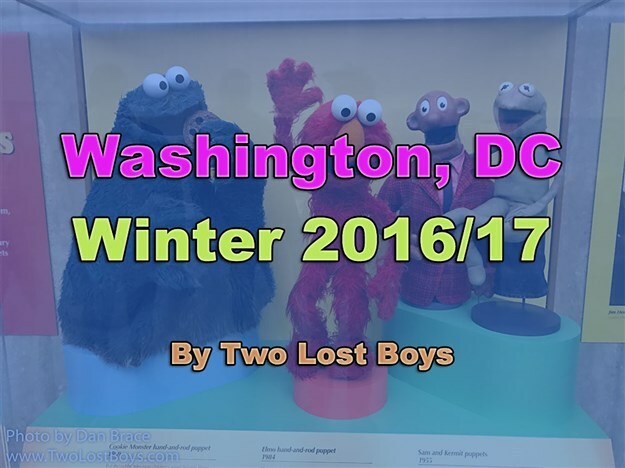 A short roundup of my visits to Washington, DC, in December 2016 and January 2017, including the National Christmas Tree display. 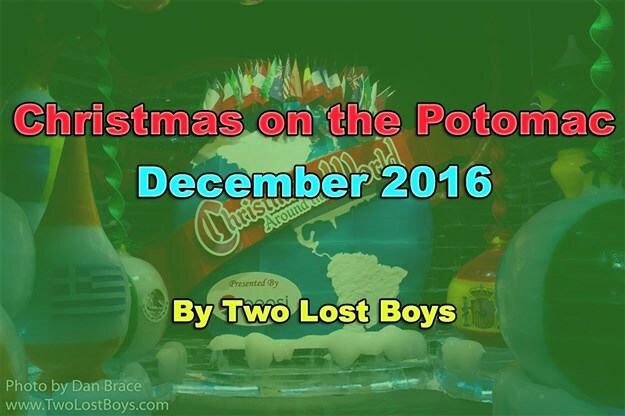 My report on our visit to the Gaylord National in Maryland for their annual Christmas festivities. 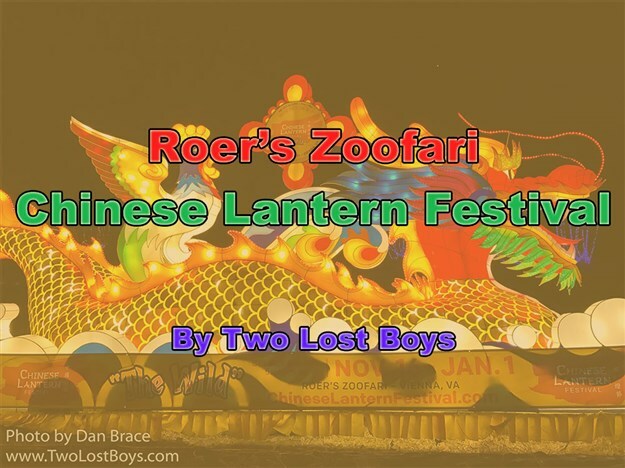 A photo-report on our visit to Roer’s Zoofari Chinese Lantern Festival in Virginia, in December 2016. 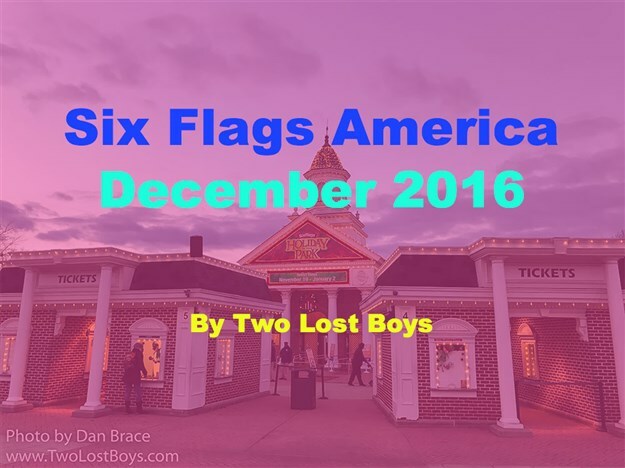 A short report on our visit to Six Flags America in Maryland during Christmas season. 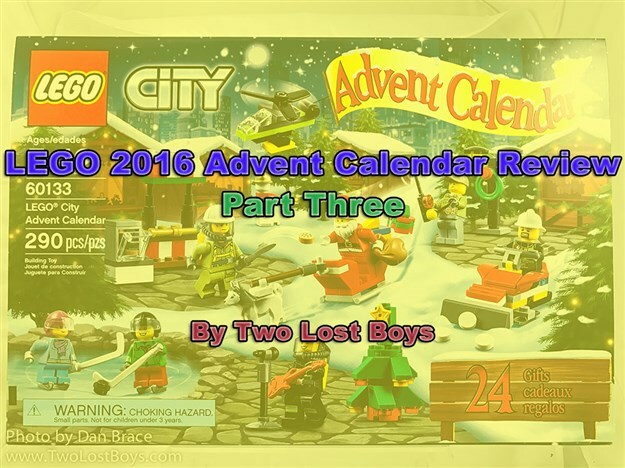 The third and final part of my LEGO 2016 Advent Calendar reviews. 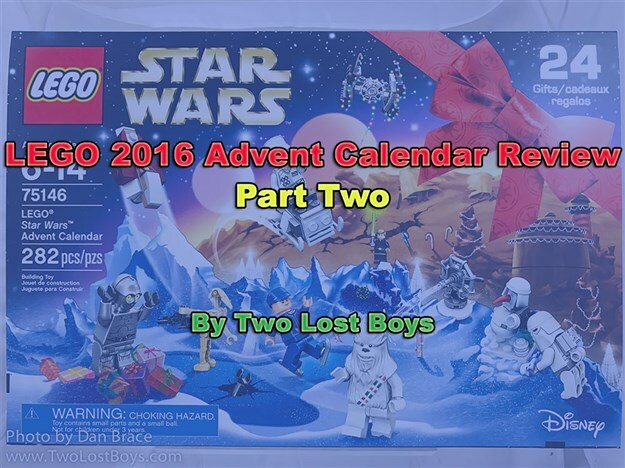 Continuing my review of the 2016 LEGO advent calendars, this time looking at the Star Wars calendar. 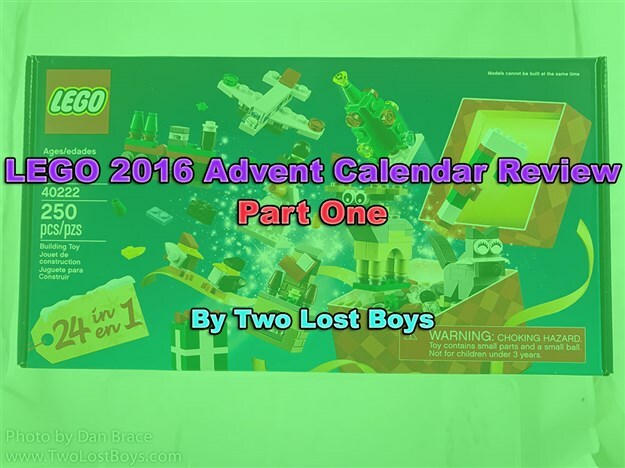 Part one of my review of the various advent calendars from LEGO this year.